The Compass Partnership principles of inclusion and inclusivity underpin all that we do. These are the non-negotiables that anchor our approach to pedagogy and school development. All schools in the partnership demonstrate an understanding of and commitment to these principles, through which they are held to account. We see our schools as important agents for community exchange and cohesion, committed to maintaining locally agreed admissions criteria. We also work within locally agreed admissions procedures for children with Special Educational Needs. We are proud to be inclusive schools, and are committed to learning for all. We are dedicated to developing provision for children with emotional, social, and behavioural difficulties. Alderwood are currently commissioned by the Local Authority to provide Designated Special Provision and Nurture provision for children from across the Borough. 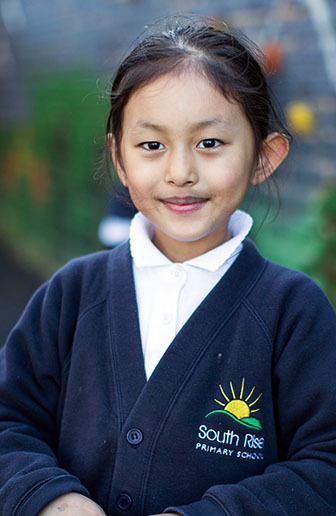 Willow Dene is a Greenwich special school, with both primary and secondary provision, that meets the needs of children with a wide range of special educational needs.